Cardiff is the capital of Wales. 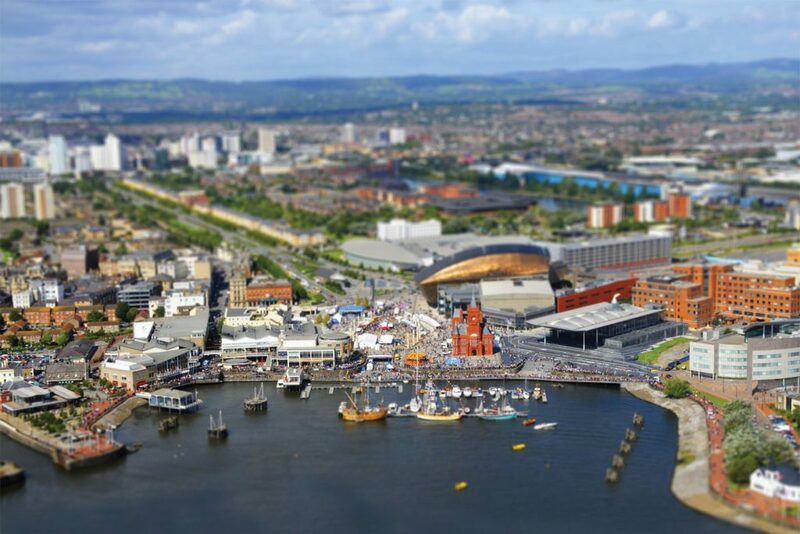 With a population of just under 350,000, Cardiff is the fastest growing city in the UK and is renowned for its friendly and welcoming atmosphere. The city is flourishing from a number of large scale regeneration projects and boasts more green space per head than any other UK urban area. With a wide range of shops, bars and restaurants, Cardiff’s vibrant city streets offer something for everyone. Wales’s largest city is also the birthplace of luminaries Ivor Novello, Roald Dahl and Shirley Bassey. Home to Cardiff Independent Film Festival.